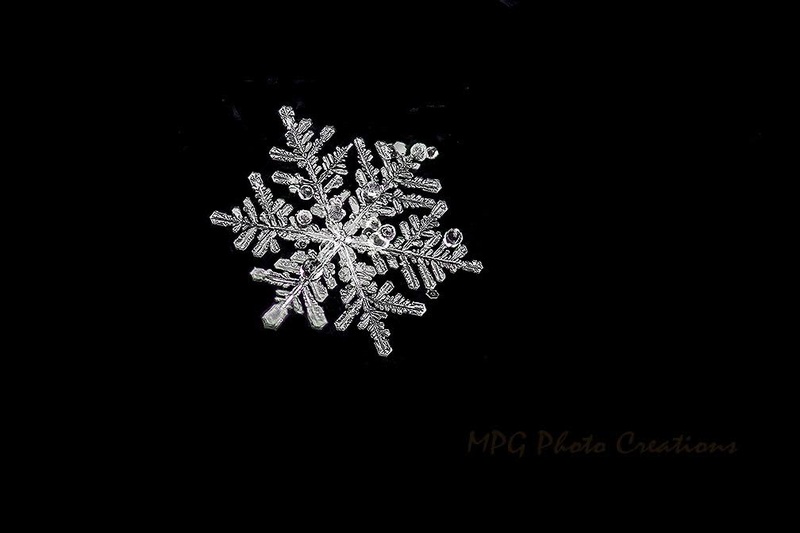 This winter has been long and cold and the only thing that has made it a bit more bearable has been the ability to shoot some different type images like snowflakes and these. This is another in my Frozen Soap Bubble series. This one is a bit different as I shot this one outside in my backyard. 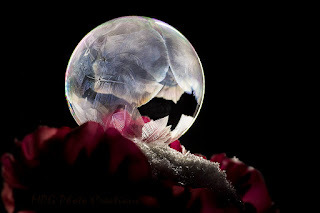 When shooting these bubbles, there has to be no wind because they are very fragile and will break before the crystals can form. I shot this after dark when the wind had died down on the icy rocks of my waterfall for my pond. I used an LED flashlight for the illumination. It blew as a double by accident but I am glad I decided to still photograph it as I liked how the crystals formed in it, made for interesting patterns. 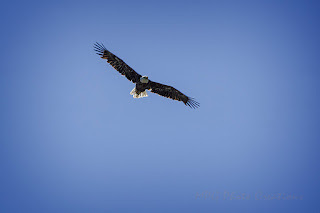 This past June I was able to photograph a couple of Bald Eagles in flight up in Minnesota. 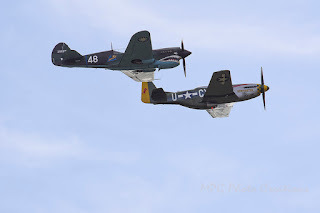 They were lazily circling overhead in the summer sky. I wish they had been a bit lower but I was still able to get some pretty good captures of them as they would come around in front of me. It was one of the rare times I saw a Bald Eagle in Minnesota but quite the opportunity for photos. I was given a lovely little mini Rose plant for Valentines Day. It's nice because if I don't kill it, like I almost did when I didn't realize it was so dry yesterday morning, it will last much longer than cut Roses. 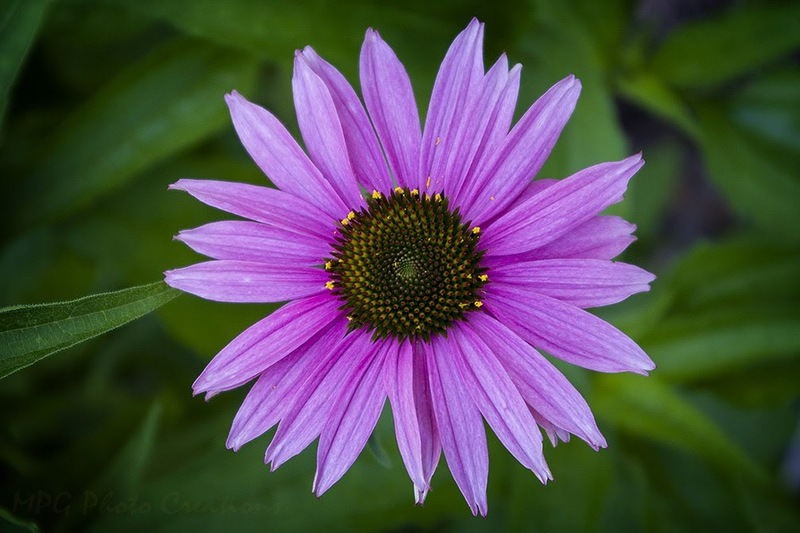 This is a macro image of one of the blooms. I think this is just about the best snowflake that I have captured so far. It has the best clarity I think. 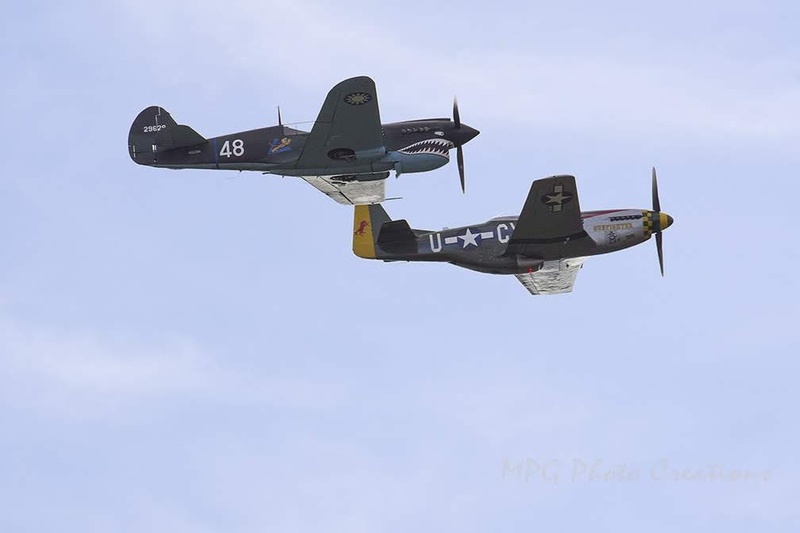 It took 16 images stacked together to do it and I am quite pleased with the results. Trying to do these snowflake shots and frozen bubbles has made the winter tolerable but I am ready for it to be done now. I really dug back in the archives for this one. 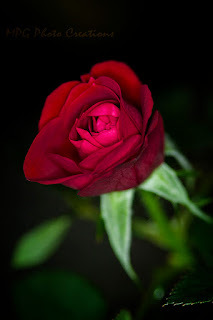 I took this shot with my old Sony camera that I miss some days because I didn't have to change lenses all the time. 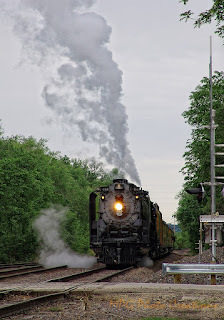 Anyone who follows me knows I love trains and trains are what I share on Sundays most of the time. 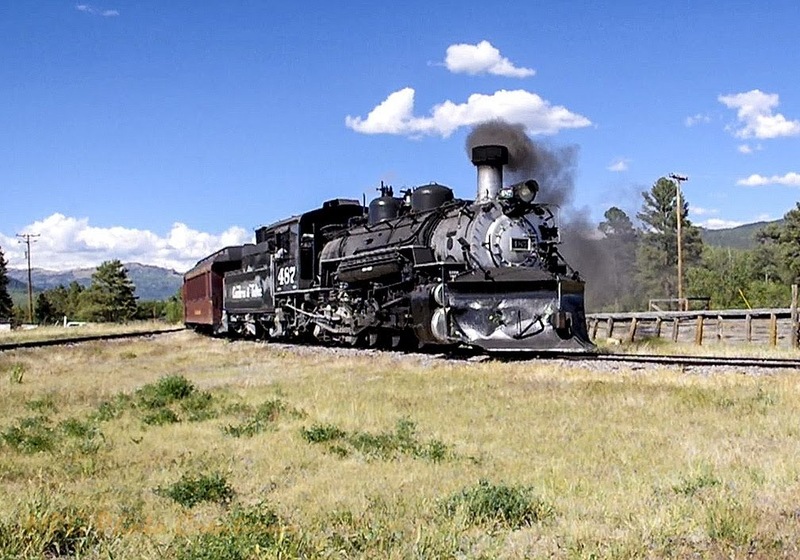 I will travel long distances just to see a steam train and hopefully ride behind it as well. Sometimes I get lucky and they come to me. 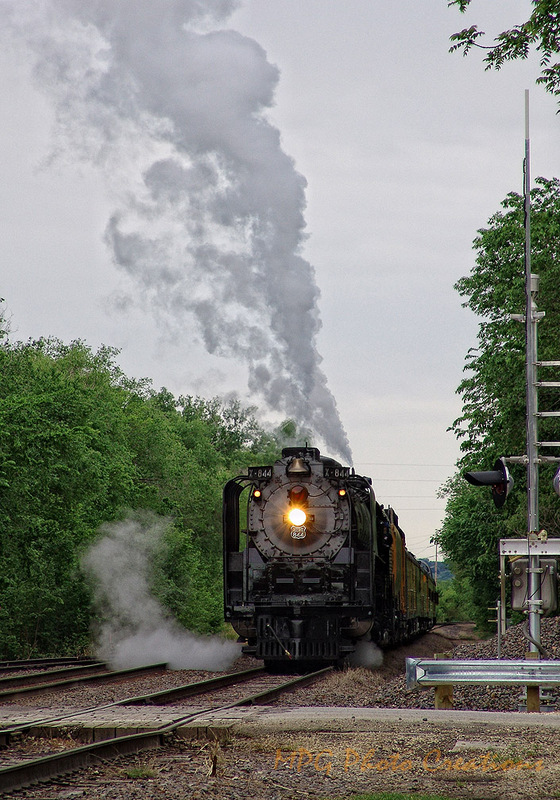 This was from back in 2006 when the Union Pacific was running a special train back to Cheyenne through my town in Kansas. I captured it as it was heading out of town and about to enter Fort Riley. It is incredibly dreary out today but fortunately we are getting rain and not snow or ice, although both are a possibility. I wanted something colorful for today to brighten things up. 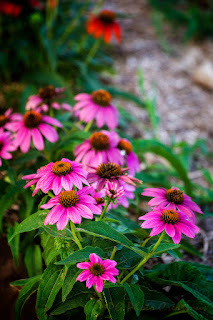 This is an image of some happy Echinacea or Cone Flowers from my garden this past summer. Looking forward to seeing these again this year after all this snow. I am tired of winter and snow but I do have more to share, just not today. 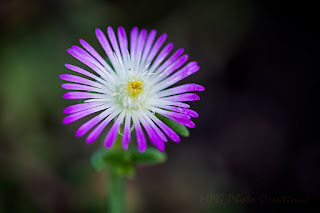 This is a macro of an Ice Plant I had growing this past year. I had it in the wrong place and it got too much sun and 100+ degree heat so I have to try again. I liked the soft dark bokeh behind in this image. Posting early again today due to my last bit of vacation. I am posting a bit early today because I took a bit a partial day of vacation. With all the snows we have been getting this winter it has allowed me to apply an artistic touch at times with lovely landscapes and snowflakes. This is an attempt to be very artsy with an image. 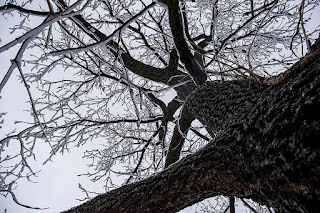 I photographed this looking up into an old Walnut tree in my backyard. 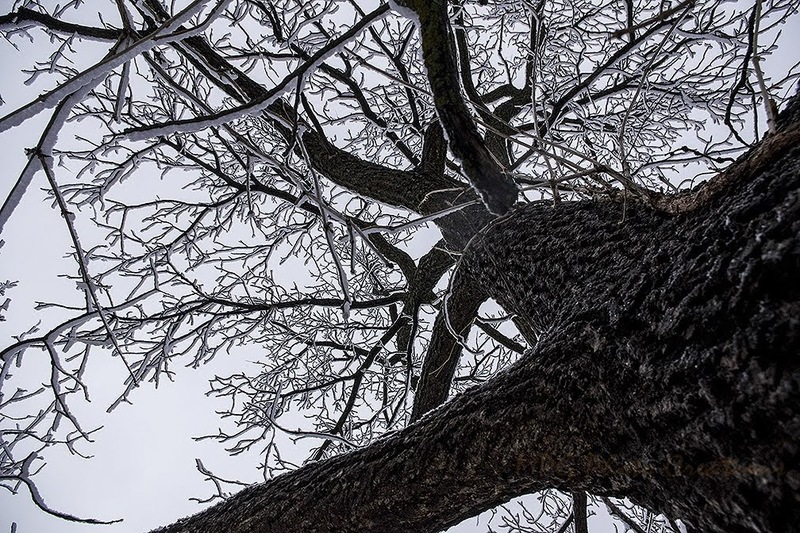 I thought the snow covered branches gave it an interesting and abstract effect. Happy Hump Day Wednesday! Post early because it snowed again last night and we have the day off. My image today is of a male Cardinal I captured in the Mulberry tree outside the window. He was snacking on the peanuts from the food in the ground feeder below the tree. 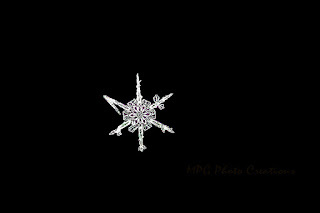 This is a Snowflake that I captured earlier this winter. I shot this one in late January and hadn't shared it yet. I loved the shape and color of it. 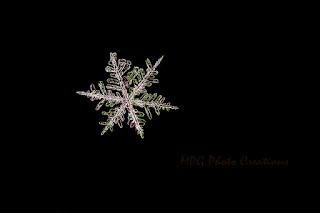 The Snowflake Expert over on G+ says the color comes from the angles of the snowflake and how it reflects the light from the ring flash. 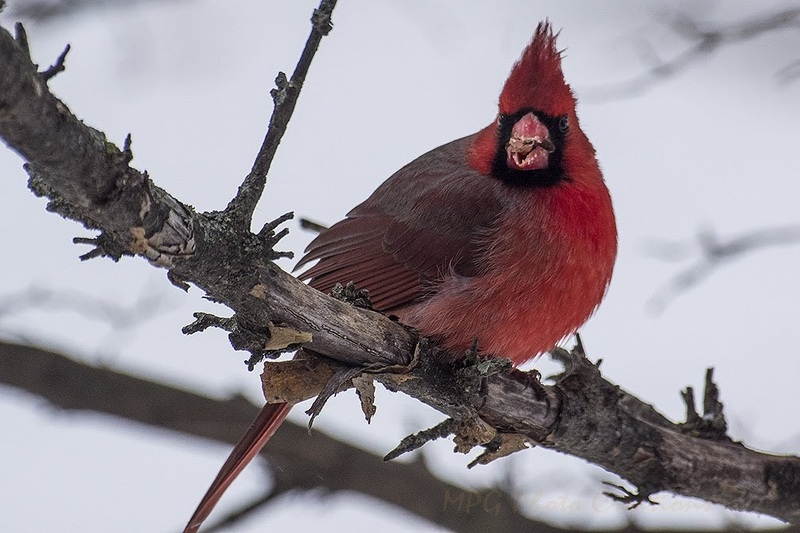 It usually reflects back in pinks and greens but I have seen some orange on a few of his. I am posting a bit early today because I took a day of vacation today. 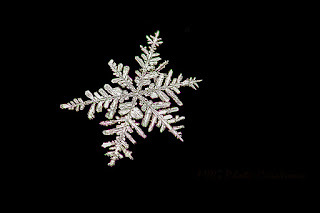 Over the last 3 days I was given a chance to practice shooting snowflakes again. We had a snow on Friday which this image is from. The flakes were beautiful ones but had these little balls stuck to them in various degrees. 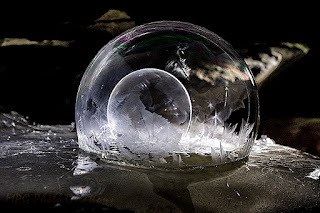 I posted this shot on G+ and am waiting to hear from the Snowflake expert who inspired me to try these as to what they are, I was thinking sleet. I shot these images using my macro lens along with a 2x converter to get in even closer and I used a ring flash for light. 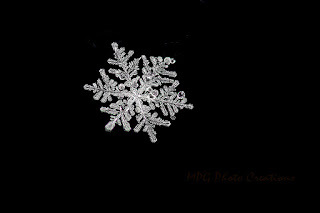 Yesterday afternoon it snowed again and I am processing a few I got from that where I think they came out OK. I am sure you will see one or two of those here in the near future. I am still thinking of warmer days as we are still quite cold. 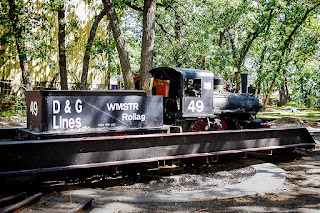 This image is from late August and is of the large scale Wagner locomotive I get to help operate. 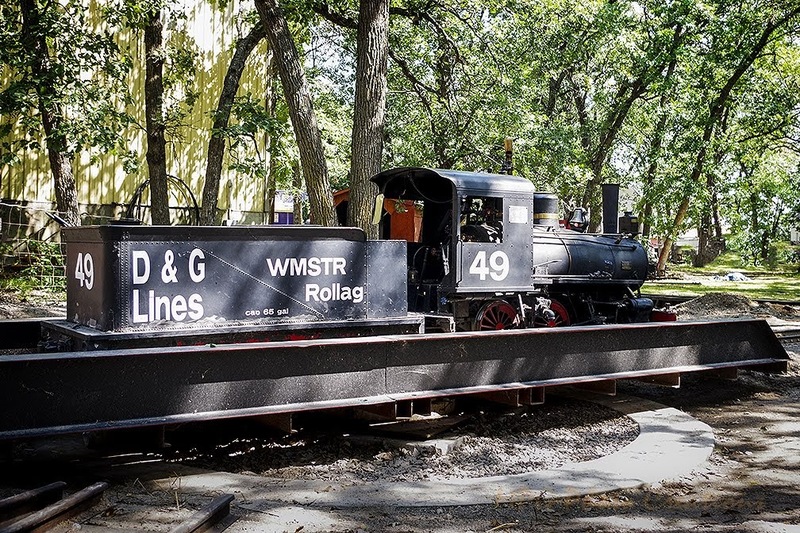 It is positioned on the new turntable to head out onto the main track. We were actually putting it to bed though. It gets backed into the Roundhouse. Something bright for today on a bitterly cold day. This is a macro image of a Poppy from New Mexico at the Chama Station. 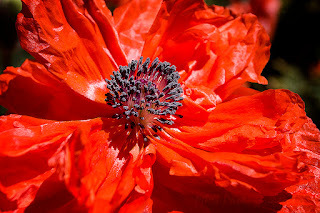 I am trying to grow some Poppies in my garden. It will be interesting to see what happens with them this year. We are having winter weather again today, not as bad as predicted but you never know how it will go. This image today is from last week after we had a Thunder and Lightning storm with sleet. 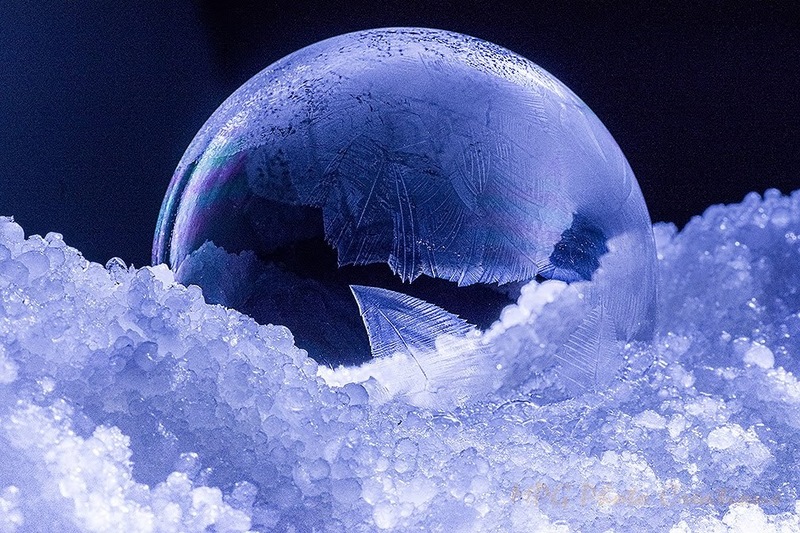 I froze a bubble in some sleet that's why is looks like it is sitting on little balls. I'm posting a bit early today as well because I took some vacation time today. We are having a bit of spring before we head into winter again on Friday. I felt like something colorful and cheery today so here are some leaves from my beautiful Maple tree. 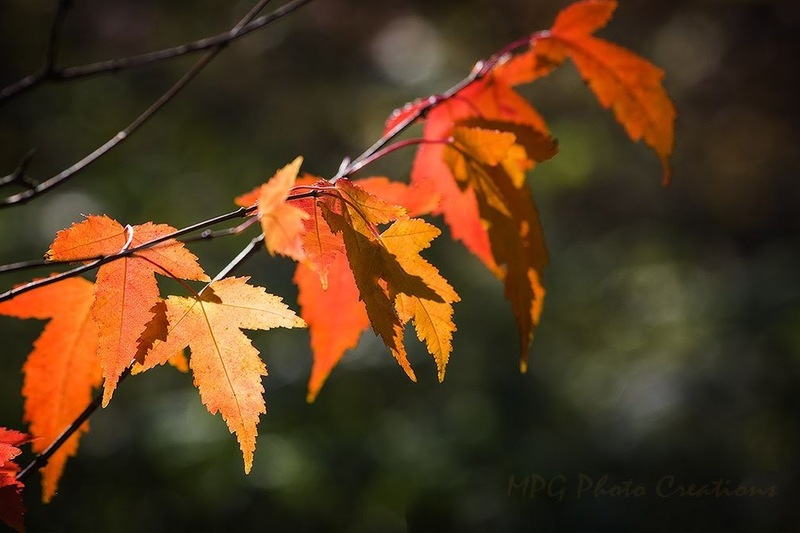 I call it a Red Maple because the leaves ended up red but maybe it has a different name. It was beautiful whatever it's called. I thought I would post something cute today. 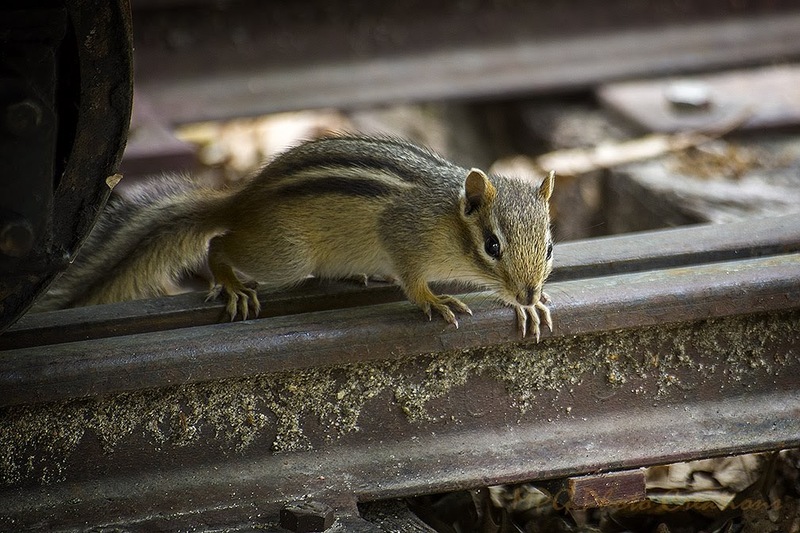 Even Chipmunks like large scale trains. This is a little Chippy that I captured running around the rails of the Wagner train I get to run up in Minnesota. Today's image is actually a fairly old image now but it is still one of my favorites. I just love how it turned out with the light. It has been long enough now that those of you who have been with me for 2000 plus posts may not remember it and new followers can enjoy it. I was able to attend a night shoot at an Owosso Michigan Steam Fest 10 years ago now, my how time flies. 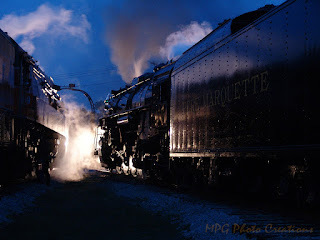 This is the Southern Pacific Daylight and the Pere Marquette 1225 sitting under steam at the turntable for the shoot. I am on vacation for half a day so posting a bit early. 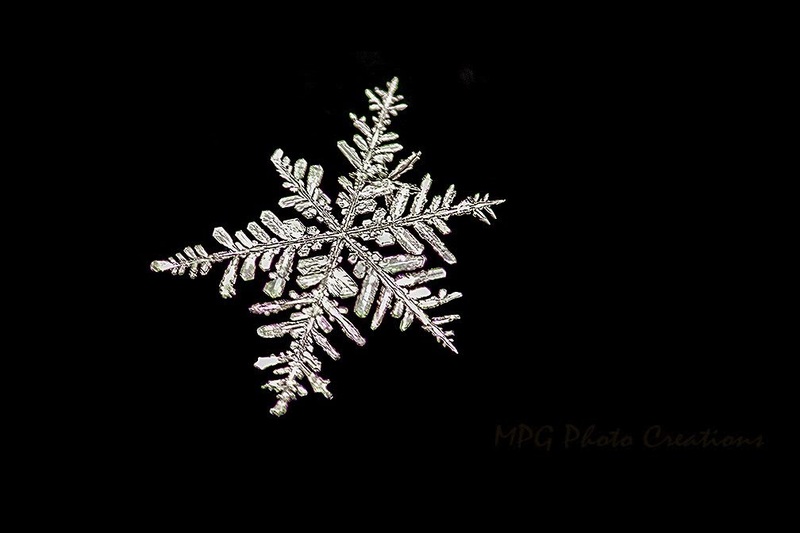 This is another snowflake image I was able to capture a couple weeks ago that I thought turned out rather well. Last night we had some freaky weather. It was only 18 degrees out but it was thundering and lightening and sleeting. It was kind of cool but very weird. 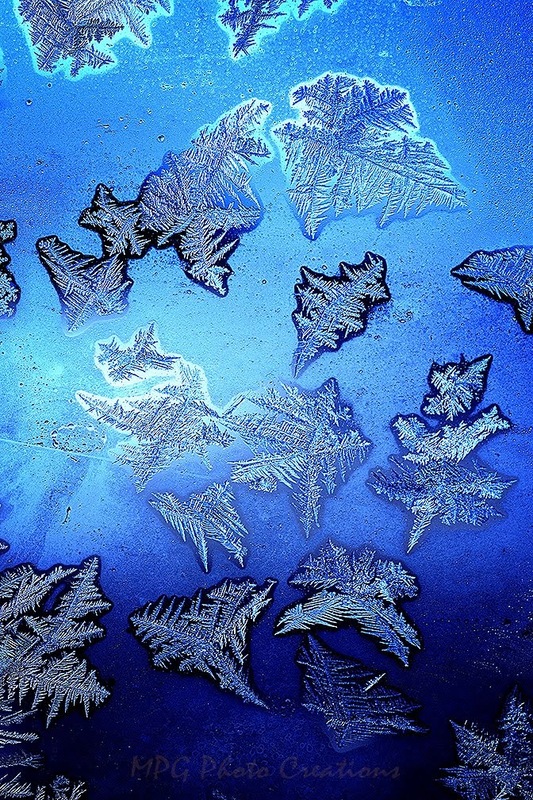 Today is bitterly cold out, only about 12 F degrees with a high predicted of 16 F.
Today is a milestone here on my Blog as well. 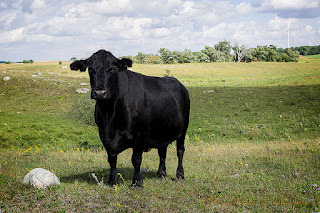 This is my 2000 post since starting it up here on Blogger. That's almost 5 1/2 years. A lot of days and a lot of photos. Hope you have enjoyed viewing them as much as I have enjoyed sharing them. 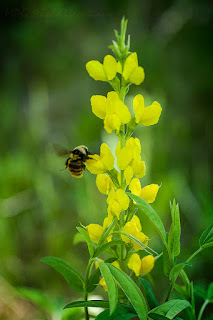 I thought I would share one of my favorite subjects to mark the day. 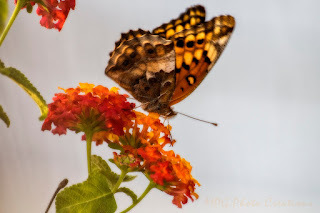 This is a Common Variegated Fritillary Butterfly on a Lantana bloom. Very dreary and drizzly out today. 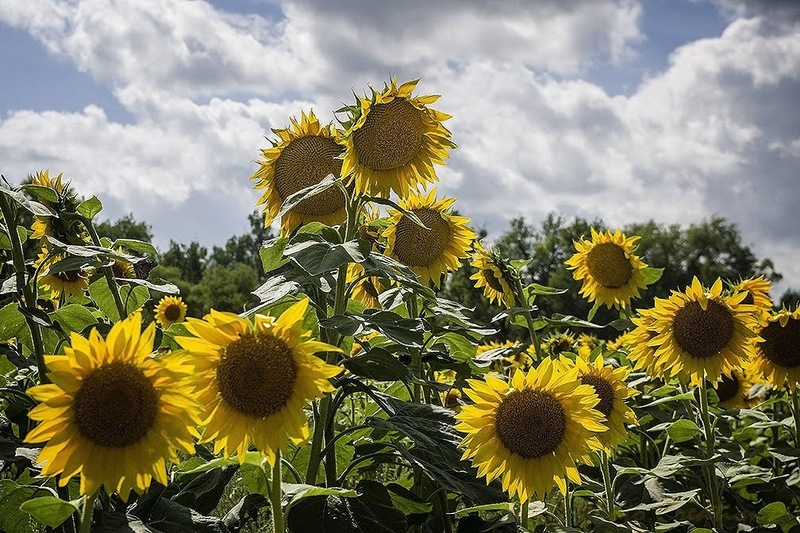 Sunflowers make me happy with their bright sunny faces. 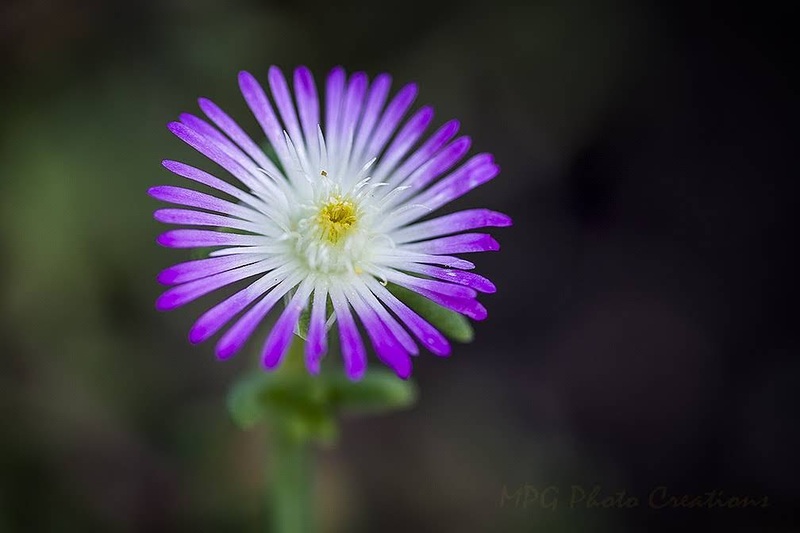 These are some from the field in Minnesota that I found still blooming in late August. Sharing them to brighten up the dreary day. 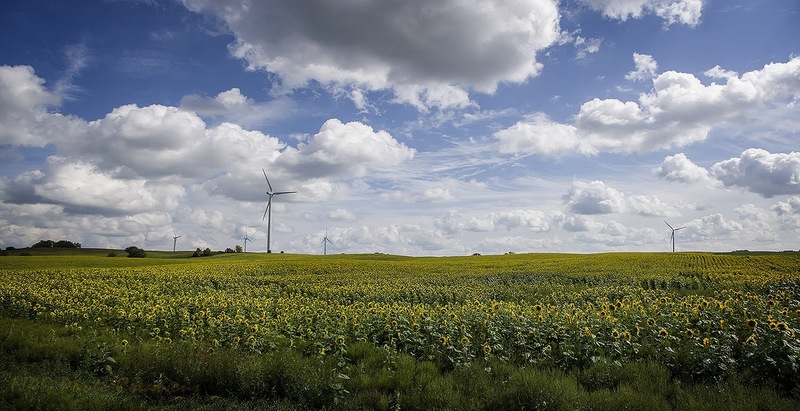 We had a bit of spring and are now heading back into winter and cold temps. Sigh. It is starting out dreary as well so I wanted something bright. 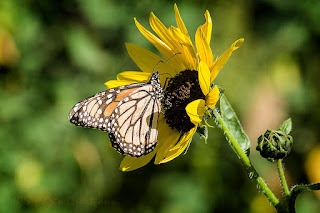 I was lucky this year and had a lot of Monarch visitors in my garden. It was great to see them enjoying the flowers I planted for them. This is one that was enjoying a Sunflower bloom. It's unseasonably warm here today which worries me a bit because of the plants and we are heading back into some pretty cold temps again this week. My daffodils look like they took the bitter freeze OK so we shall see how everything does. 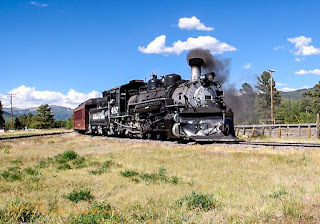 My image today is again from the Wye in Chama and the Cumbres & Toltec train is turning around on it to get ready for the morning trip. In this image you can see part of the Wye track which as I explained last week, actually forms a type of closed off Y which allows the train to change direction. Happy Groundhog Day. He wouldn't see his shadow here as we are cloudy and dreary at the moment. I am sure there is more winter on the way no matter what. 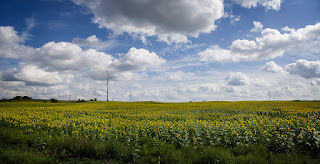 My image today is from a lovely day in late August of a Sunflower field in Minnesota. This is a 3 shot panorama. The clouds were great that day and added some drama.